Shop Local Feature: La Bottega! I want to take some time to feature a small business every so often. It's very important especially in these hard economic times to support local businesses that invest in our communities. Green Acre Designs have landed. The batch we have in today are Special! 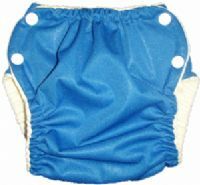 These are the NEW Green Acre Designs Pocket diaper with Organic Bamboo Velour inside! 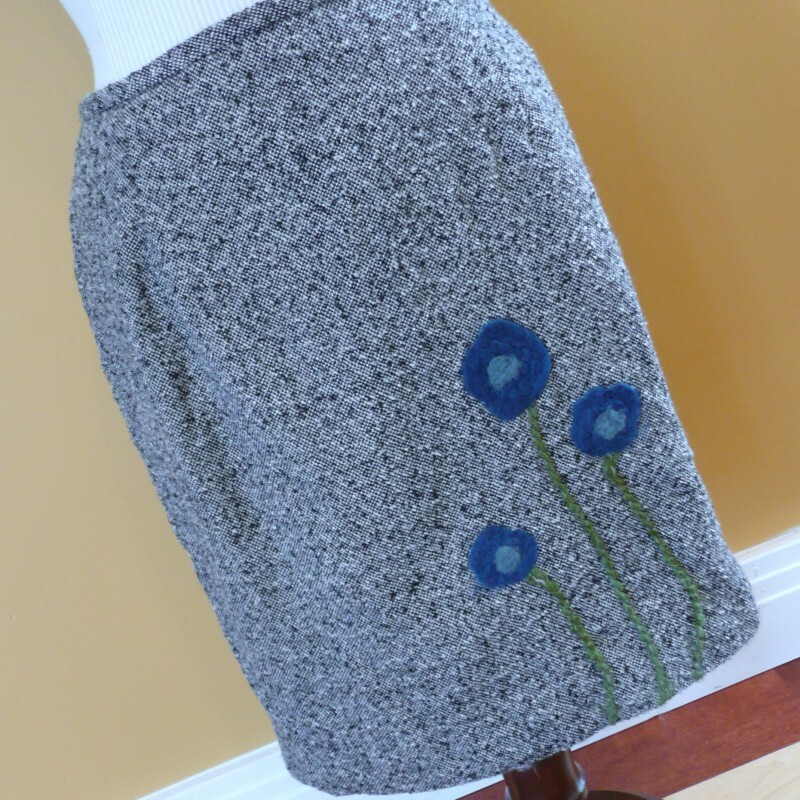 So soft to the touch, fully top-stiched with leg elastic in-cased! Can I please tell you how excited I am to be able to offer you darling ladies shirts from NW Shirts?! I am thrilled! These shirts are so fun and funky for all walks of life and they are screened here in Vancouver, WA. If you have not been in lately to see all the wonderful things we have for babies and ladies, I must urge you to do so. Need a place to consign your baby clothes? Now that we no longer carry used KIDS clothes at Boomba Toomba, we thought we should share this lovely event with you, so that you can still make some cash for your gently loved goods. KidKonsignNW is a children's consignment event in Vancouver, Washington. Two sales are held each year, one in the spring and one in the fall. I am so excited to share with you all the new things we have on the shelves! We have fully expanded our store to also feature a LADIES section!! 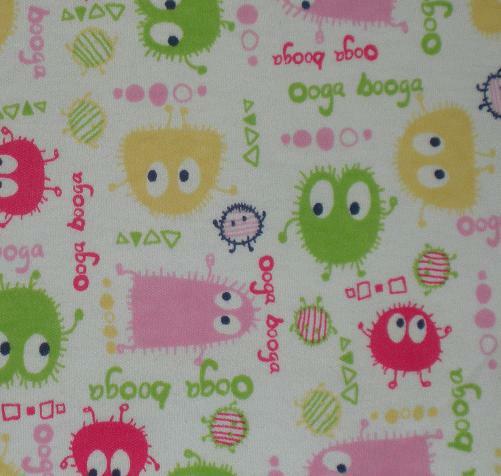 That's right, you don't even have to have kids to shop at Boomba Toomba now! We now offer many great things for women, all locally and handmade!